Two Rodeo Victories in New Jersey! 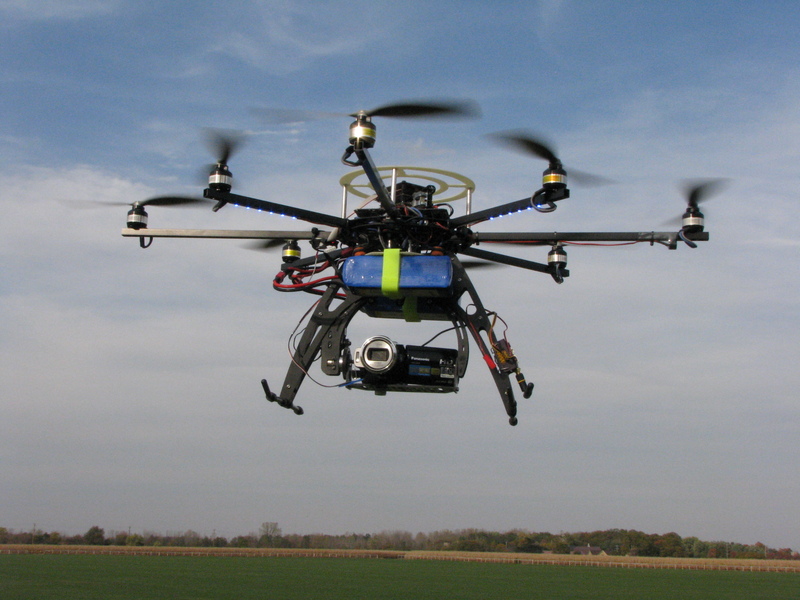 Sussex Christian School Scuttles Plans for Future Rodeos! On the weekend of May 16 and 17, SHARK went undercover at two rodeos in New Jersey. The first rodeo was held in North Jersey as a fundraiser for the Sussex Christian School. We released a video exposing the cruelty and asked the school to no longer associate with rodeos. On June 29th, 2015, we received an email from the school that said they will not host the rodeo next year. This was great news and we applaud the Sussex Christian School for choosing not to hold another cruel fundraiser! 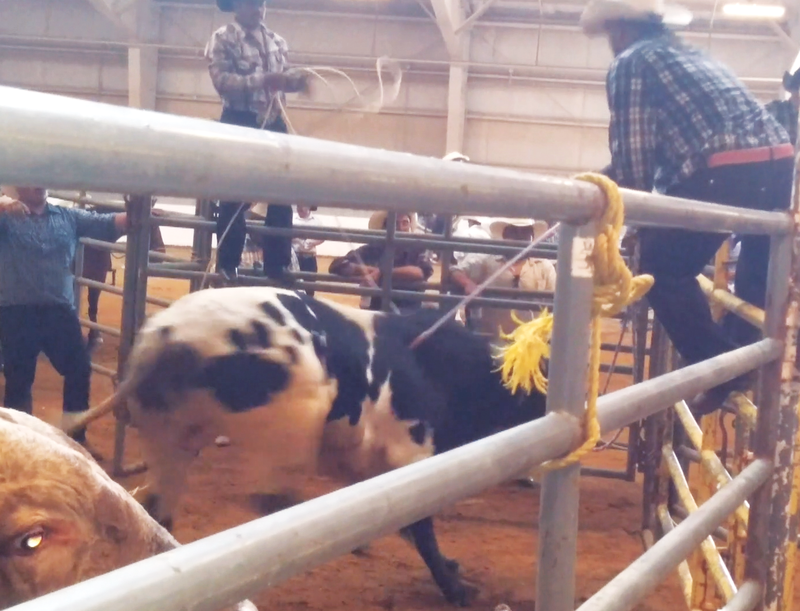 This young calf was one of many brutalized at the 2015 Sussex Christian School Rodeo. Thankfully there won't be a 2016 rodeo! The second rodeo we were at was a Mexican rodeo that was held at the Gloucester County-owned equestrian center called the DreamPark. We not only exposed the vicious beating and electroshocking of a bull, but also serious alcohol abuse, including one man who was drinking beer while operating a dangerous electric prod. This poor bull was mercilessly whipped and electroshocked. We are still trying to confirm from Gloucester County that the rodeo has been permanently banned, but it is doubtful that a county official would have mislead a state investigator. However, and just as important, was how serious the state of NJ took the alcohol abuse we recorded and have denied other permits for this rodeo. Alcohol was a major factor and source of income at the rodeo we attended so this is truly good news. A rodeo worker drinks a beer while using a dangerous electric prod. 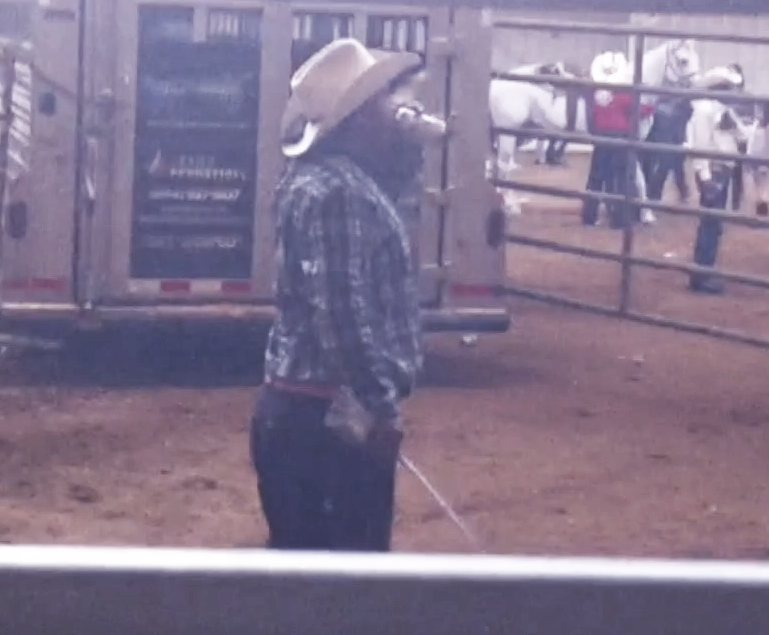 We are continuing to investigate this extraordinarily cruel rodeo and will have more updates in the near future. Adolph Antanavage is a long-time pigeon shooter who was appointed to be a judge in the Court of Common Please in Berks County by former Pennsylvania Governor Tom Corbett. 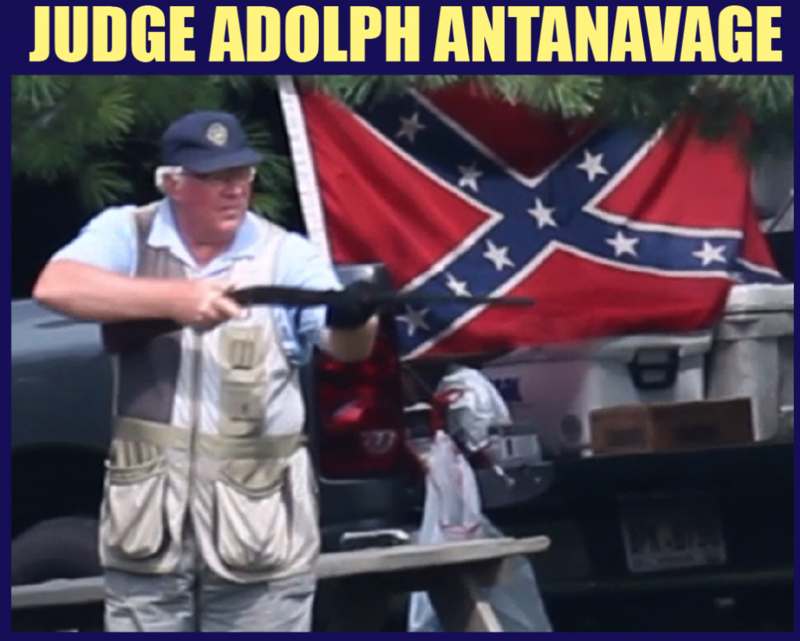 In 2014, we exposed how Judge Antanavage shot pigeons at the notorious Wing Pointe canned hunt club when a large Confederate flag was proudly displayed. This was covered by a columnist for the Allentown Morning Call at the time, but Antanavage refused to speak to the press. In the wake of the terrible tragedy in South Carolina, a national consensus has formed that the Confederate flag is a symbol of bigotry and hate. We have therefore renewed our call for Antanavage to be removed from the bench because of what he did. For more information on the conference, go to: AR Conference.